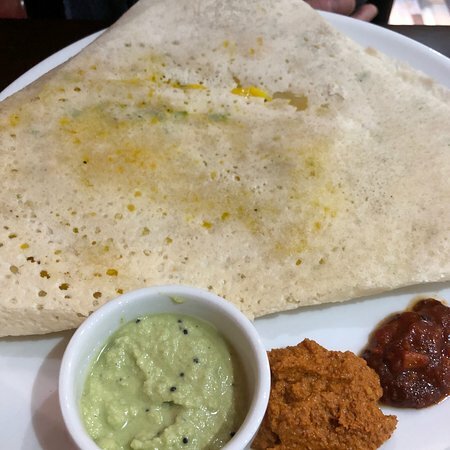 Amazing South Indian Dosa... this dish before and being a vegetarian it is sometimes hard to get anyth...Authentic dosa in Belfast - finally! 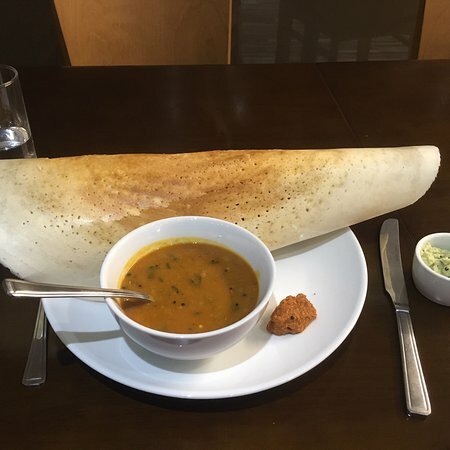 WE SERVE AUTHENTIC INDIAN FOOD AND FIRST RESTAURANT TO ALSO SERVE South Indian CUISINE. 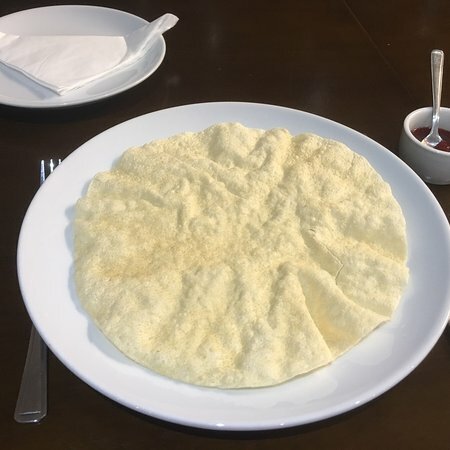 Indian food is as full of variety and has as many faces as the sub-continent itself, from fiery curries to piquant kormas and tandoori (clay oven) specialities. 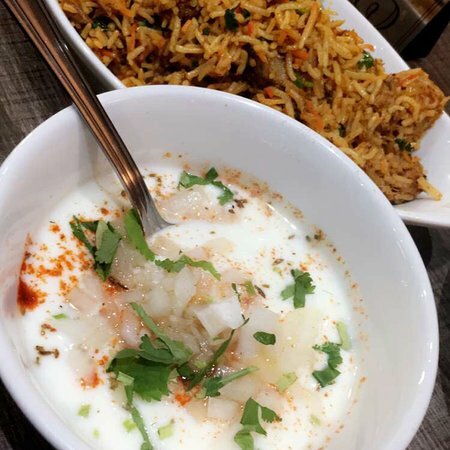 Experience the magic of traditional Indian cuisine and all its exotic aromas with us here at Bites of India. Our experienced chefs use only the finest, freshest ingredients to create specialities which will enchant you. 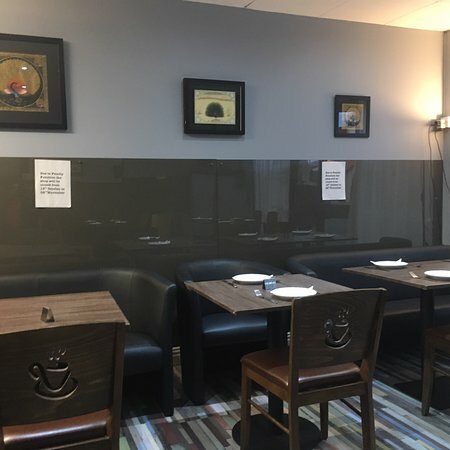 Let us surprise you, let us spoil you, and who knows, perhaps you too will be seduced by Indian cuisine at Bites of India. You wouldn't be the first. What an amazing meal we had tonight. 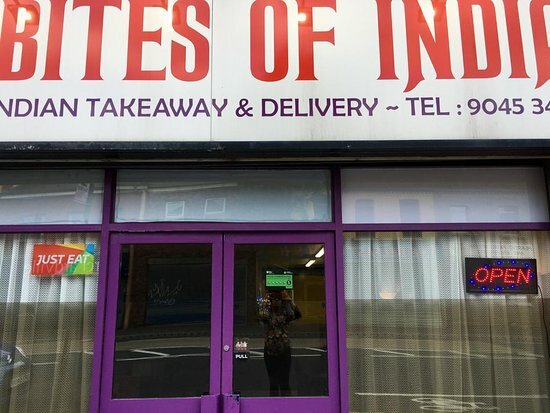 Well done Bites of India!. 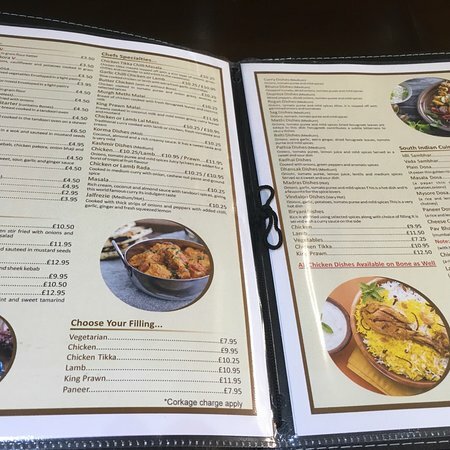 Lovely food, really excellent service, extremely friendly staff and to cap it all, a fair competitive price. Thank you very much and see you again when we come over next year. Was an amazing meal, delicious authentic dishes & a fantastically friendly family run restaurant. Looking forward to going back soon, lots of selection on the menu, need to make my way through it all, haha. 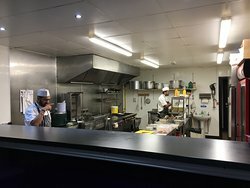 Get quick answers from Bites Of India staff and past visitors.